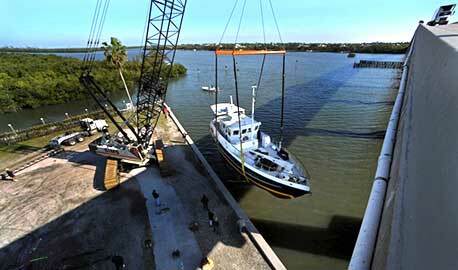 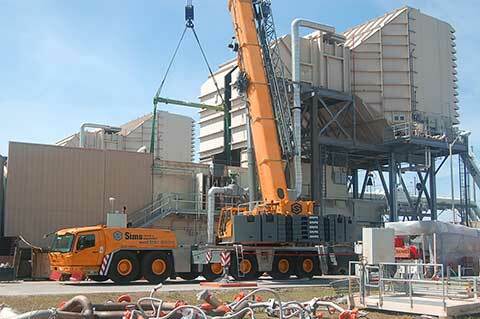 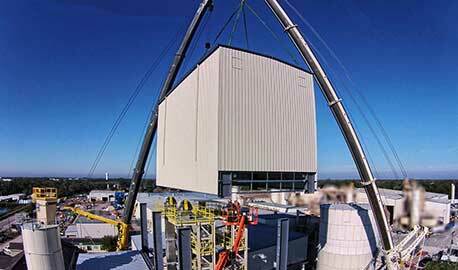 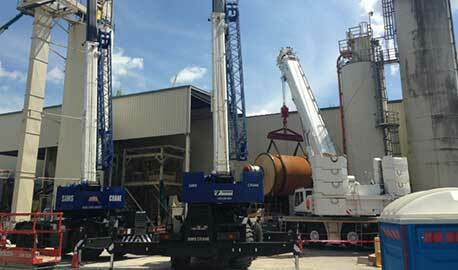 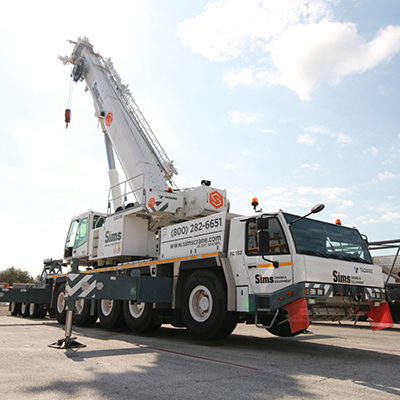 Sims Crane & Equipment is Florida’s premier crane rental and rigging service. 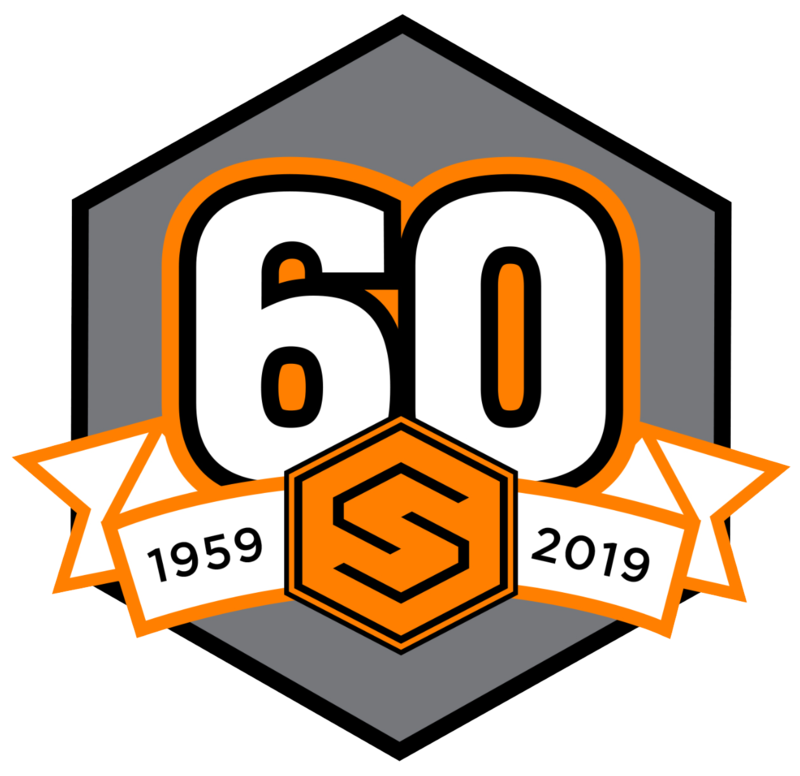 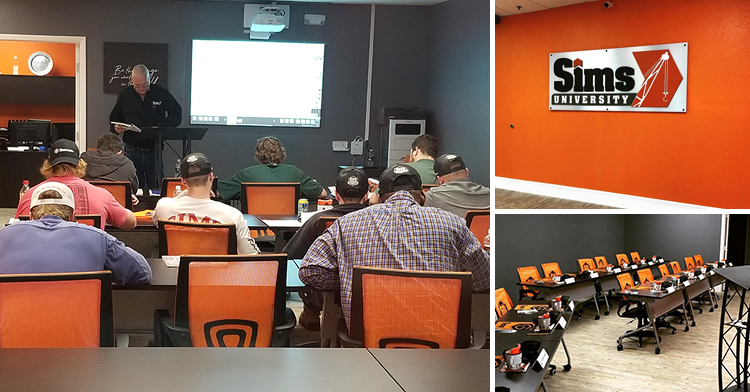 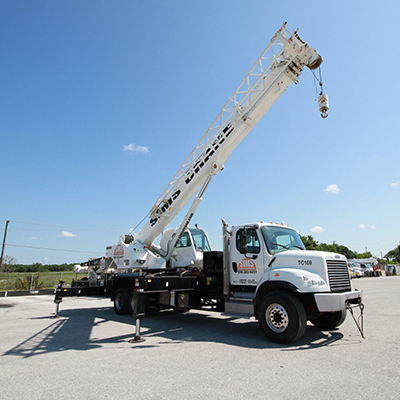 Founded in 1959, Sims Crane & Equipment Co. has lead the crane and rigging service industry in Florida for 60 years with innovative safety practices and education, sophisticated technology and financial stability. 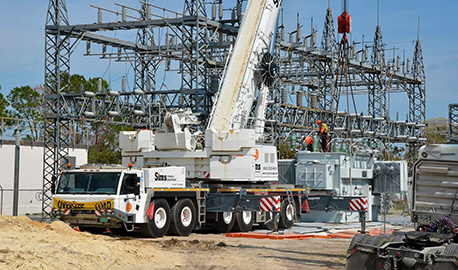 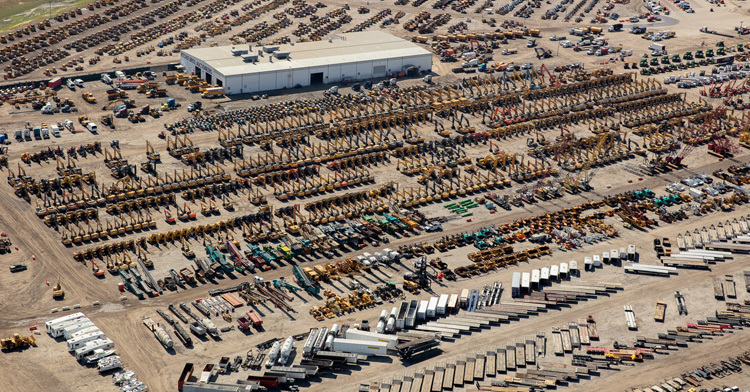 We maintain the largest mobile crane rental fleet in Florida, providing the best availability of reliable rental cranes in the market to meet the demands of your project schedule. 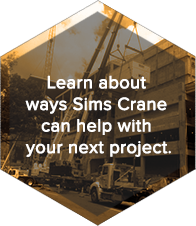 Sims Crane & Equipment is ranked 18 in the ACT Top 100 of the largest crane-owning companies in North America and 45 among the RER Top 100 equipment providers wordwide. 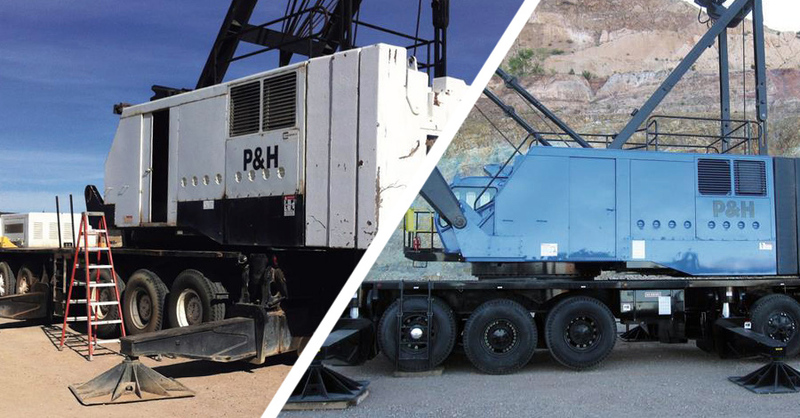 We offer the latest in crane rental equipment and a fully trained service department to keep all of our machines working, and keep you moving. 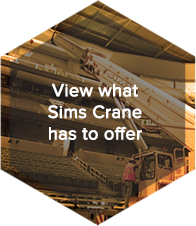 With on-site consultations and detailed 3D lift planning, Sims Crane application specialists will help safely move your valuable assets efficiently and carefully. 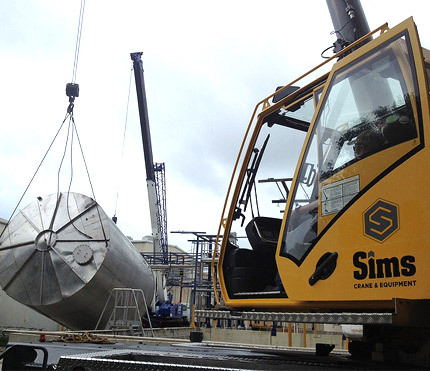 Whatever your lifting needs, we have a Sims Crane for the job and a complete line-up of support services for turn-key crane and rigging operations. 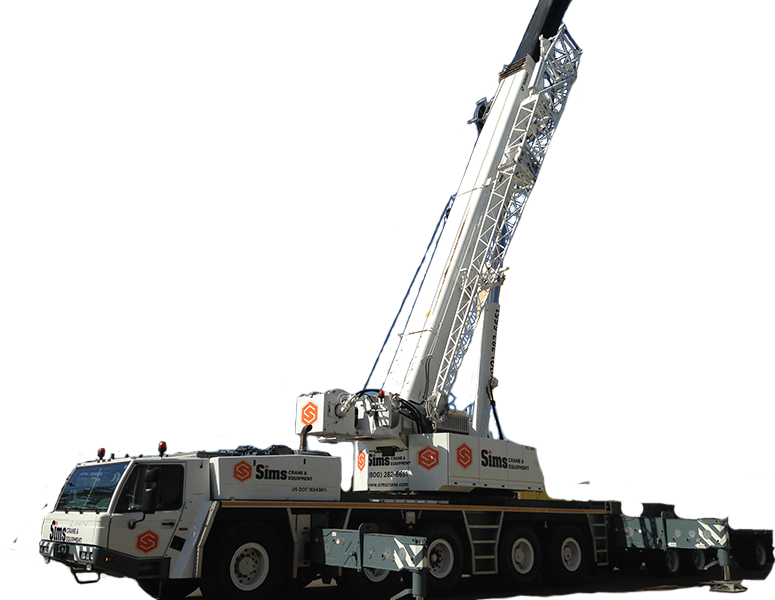 Our focus on end-to-end crane service solutions will ensure the job is completed safely and smoothly. 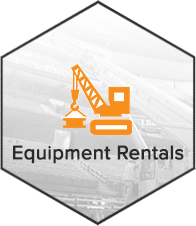 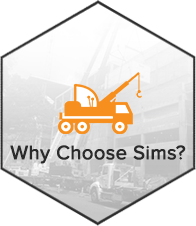 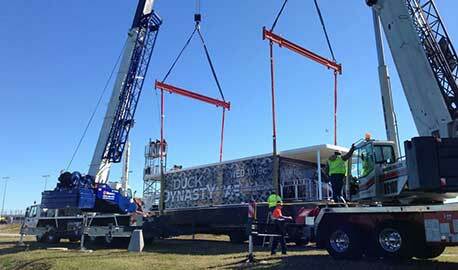 We want you to get a full service Sims Crane experience, not just a crane rental from Sims. 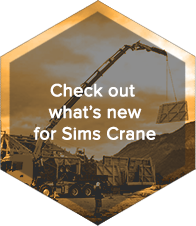 When Considering Crane Refurbishment, use a Dedicated Specialist or OEM? 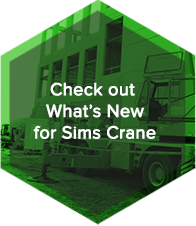 My hat’s off to the Sims Crane and Diamond Back teams for a well “laser precision” executed operations and cooperation in following safety procedures. 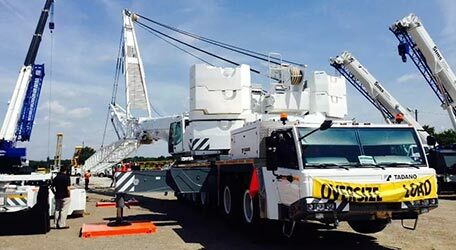 Thanks again for all of your help with this project you and your men were on top of your game and your professionalism was first rate. 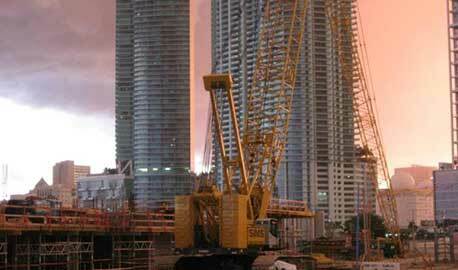 We look forward to working with you on the next project. 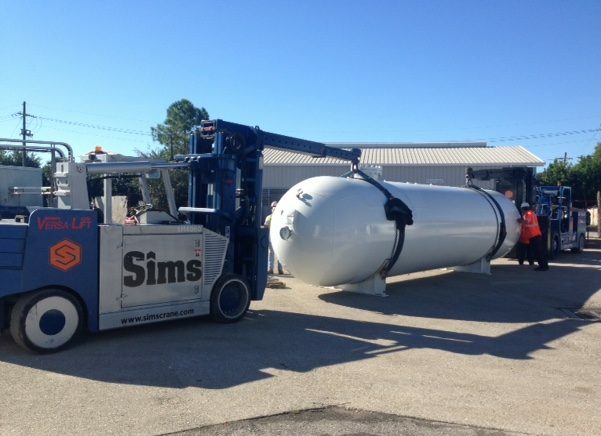 I have some personal praise to give to a couple individuals at your Orlando SIMS location. 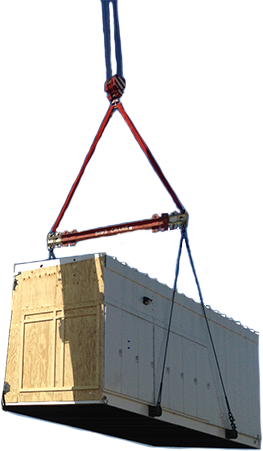 The past few months I have had the great pleasure to work with James Carlile, Stephen Gentile, and Christopher Motta. 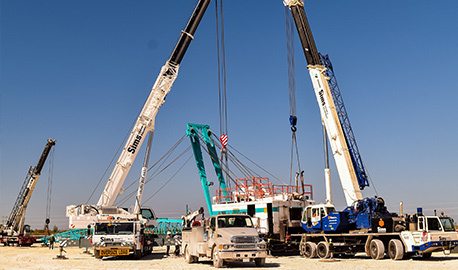 No matter the kind of day anyone was having these men sure brought light to our jobsite (in many ways aside from their bright orange apparel) in my personal opinion. 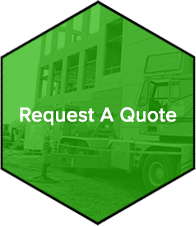 The level of professionalism combined with people skills made working with them very much enjoyable. 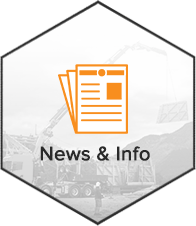 I wanted to let you know the outstanding things I had to say about Dany Linares, Steve Mira, and AJ Van Vaerenbergh. 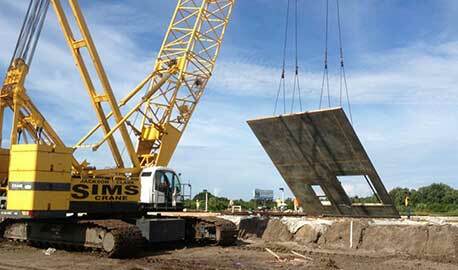 They had worked on a southern equipment job last Saturday at Berkely Prep High School. 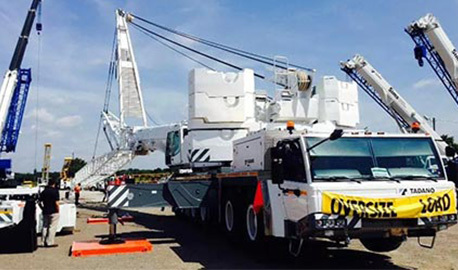 He said that he was very impressed with their professionalism, attention to detail, experience operating the crane, and attention to safety. 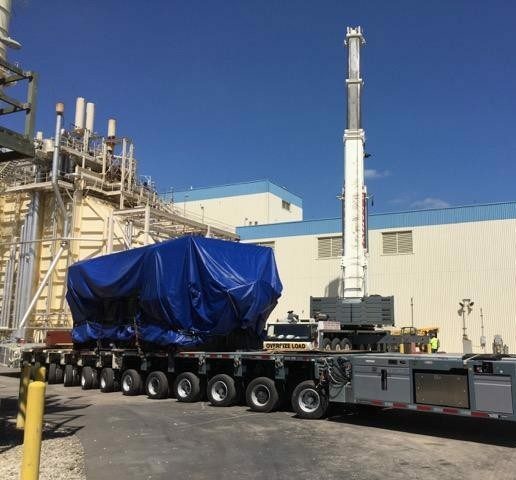 When we are told that you’re going to do something, you do it. 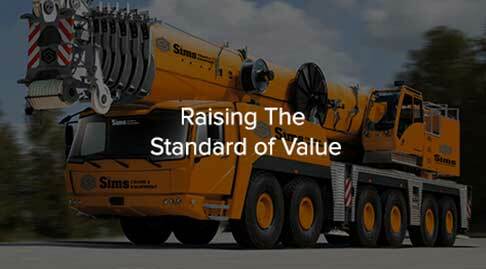 Sims Crane & Equipment always keeps their commitment and provide the service required on a timely, consistent basis. 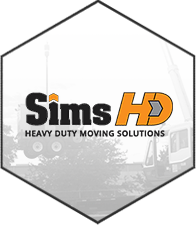 Our Sims HD affiliate offers full-service operations for industrial heavy hauling, machinery moving & specialized rigging. 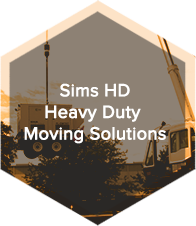 When you entrust Sims to provide solutions for your lifting needs, you can depend on our experts for safe & efficient service.